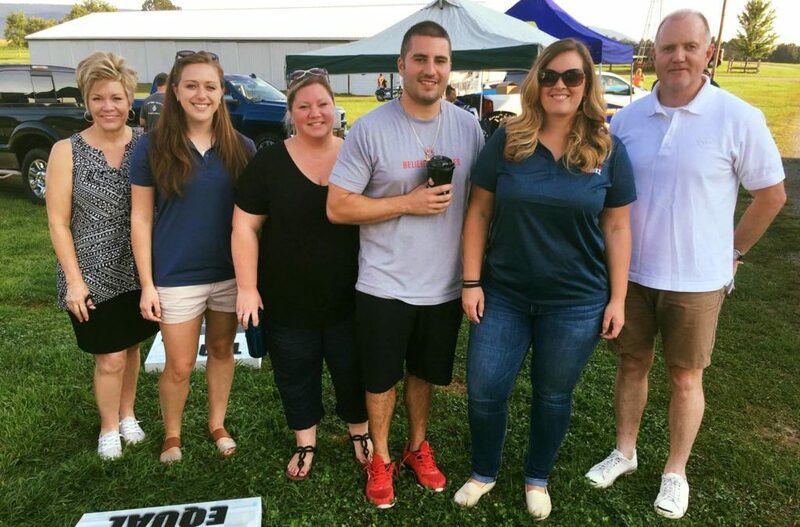 Last weekend, our team had the privilege of volunteering for the Make-A-Wish of Greater PA and WV event. The Franklin County Truck Convoy was held in Chambersburg, Pennsylvania and consisted of 182 vehicles. These big rigs, fire engines, and motorcycles drove in a 32-mile convoy to raise more than $23,000 for the Make-A-Wish event, all of which will be used to make wishes come true in the greater Pennsylvania and West Virginia areas. Staci Hull, the Truck Convoy event co-president, says “we’re proud to have served more than 17,500 children in 57 Pennsylvania counties through the Make-A-Wish Greater PA and WV chapter. This event is all about love and hope, and making wishes come true for children fighting illnesses.” In the last six years, Staci says the money raised from the Truck Convoy has funded 17 wishes for children with life-threatening medical conditions. Thank you to the community who helped us fundraise for the event and thank you to the wonderful team at the Make-A-Wish Greater PA and WV chapter who put on the Franklin County Truck Convoy!